This is our last post in our 3 Part Series , “Easy Ways to Ensure Your Child Remains Active and at a Healthy Weight”. We previously posted some tips on stocking your fridge in Part 1, in Part 2 we shared ways to make healthy eating fun and in this, our final post in this series, we are going to share tips on how to get your kids moving! If we equip our kids to make healthy eating choices, is the job done? Unfortunately, eating habits are only one side of the equation that has led to childhood obesity rates tripling in the U.S. in the last three decades. Walking or biking to school is a lost art because parents are concerned for their children’s safety and it’s easier to just throw everyone in the car. Organized sports are cost prohibitive for many American families. No wonder 40 per cent of children in African American or Hispanic communities are overweight or obese; parents in these communities don’t have the means to sign kids up for soccer or hockey. Here are some tips for helping your kids to get and stay active, so their calories burned are hopefully higher than the calories they consume. Lead by Example. Your kids watch everything you do including what you eat, and how active you are. Ensure you’re eating healthy and get out there and play! Limit screen time. If kids are on the tv or the computer, they are not exercising. Keep TVs and computers out of kids’ bedrooms to remove temptation. Screen time only comes once homework, exercise and a healthy meal are crossed off the list. You don’t have to be perfect. It’s in everyone’s nature to want to be good at things. Make sure your kids know they don’t have to be Olympic calibre material to be active. Make hay while the sun shines. Hours of physical activity should only be limited by hours of daylight. When the sun is shining, kids should be encouraged to be outside and playing. Every little bit helps. 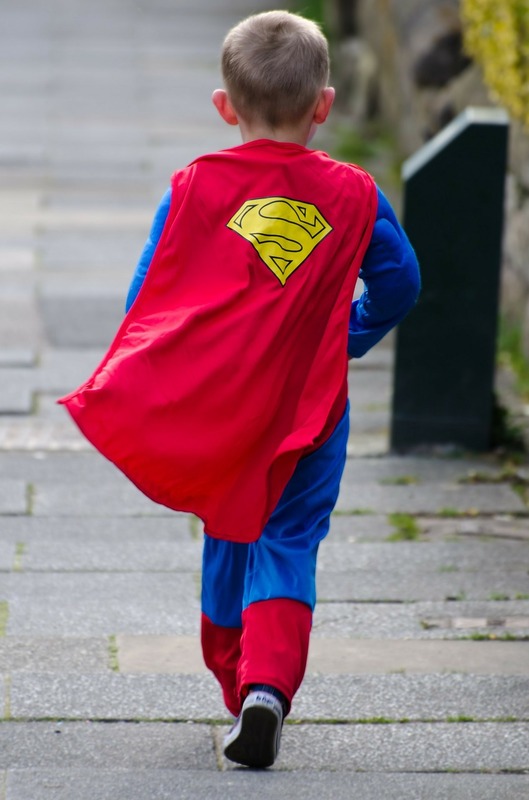 Encourage your kids to take the stairs and to walk wherever possible. Small steps lead to large activity. Make it social. Have kids bring a friend along for a bike ride or physical activity, so they exercise for longer periods of time. Every kid likes to hang with their friends. Choose a favorite. Have your kids try everything – swimming, dancing, basketball, biking – and let them choose an activity they enjoy. Schedule exercise. Just like we need seven hours of sleep, our bodies require at least a half hour a day of exercise. Ensure exercise is scheduled into your kids’ daily agenda and that they get it in before they go to sleep. Make it a family affair. Identify a family activity that you can all do together. How about a boys vs. girls basketball game or family bowling night? Choose a family activity that all of you can enjoy. Track progress. Consider using star charts to praise children’s behavior. Why not have your kids track their daily activity too? The reward for a week filled with physical activity can be a something like a decadent movie night at the end of the week. How do you keep your kids active and healthy? We would love to hear from you! 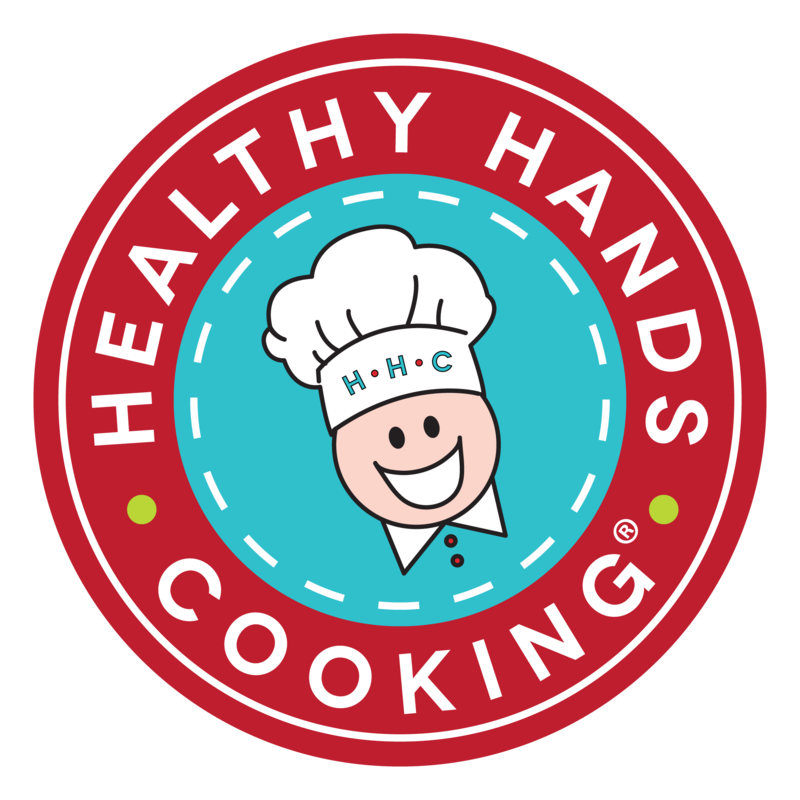 Healthy Hands Cooking is a movement to fight childhood obesity by certifying and empowering instructors to teach children and families about nutrition and healthy cooking. 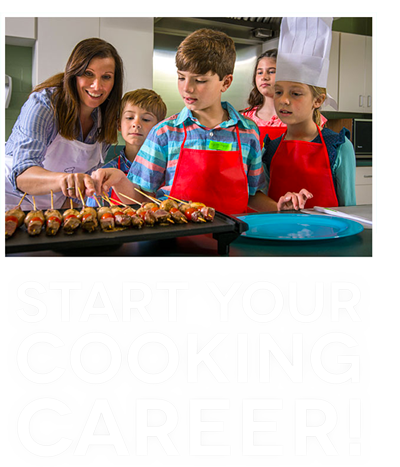 Our instructors are passionate moms, dads, teachers, nutrition grads, entrepreneurs, wellness advocates and more. www.healthyhandscooking.